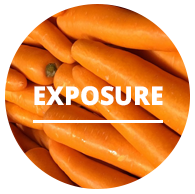 Our purpose is to get fresh produce customers out of the major supermarkets and into independent retailers. Membership underpins everything we do, allowing us the funds to continue lobbying for the future of the Australian produce industry. 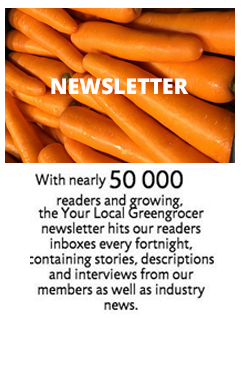 With the Your Local Greengrocer app, your customer can create shopping lists, get notification from your store, view your specials and stay up to date with ylgg news. Our website reaches an average of 4000 viewers per month and your store will be listed with a description in our member directory. Find an example of an existing member page here. 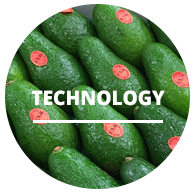 A simple search by postcode, suburb or store name will show a customer their nearest Your Local Greengrocer member store as well as directions and that store’s special. This function is available on both our app and website. 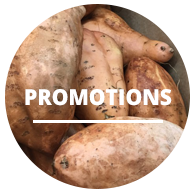 TWO MAJOR PROMOTIONS EACH YEAR! These involve only our members stores and are supported by rigorous advertising including radio, digital, outdoor, adwords, YouTube and even the Channel 9 weather cross! 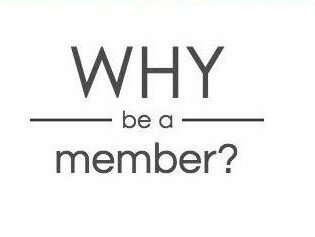 Retail membership underpins everything we do, giving us the voice and reach to join you in fighting the good fight. 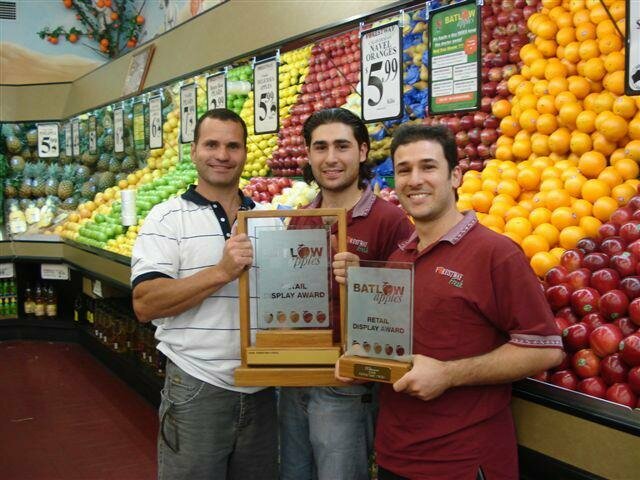 Our purpose is to get fresh produce customers out of supermarkets and into independent retail stores. 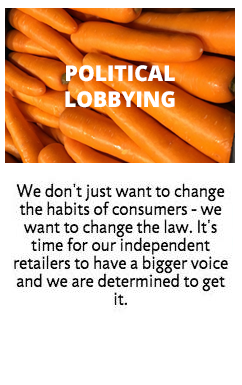 Help us lobby for the future of the Australian fresh produce industry while boosting your business. YLGG member stores enjoy listings on our website, app and store locator as well as 2 major promotions each year- but that’s just the start! Every good retailer needs a great wholesaler. You’re the vital connection between every retailer and grower. You have to have unparalleled knowledge about the produce you carry! That’s why you understand how important it is for the Australian public to be eating your produce- for the higher quality, better flavour and Australian grown variety. It’s why we need you! With the backing of wholesalers like you we can finance promotions that bring customers into retailers, which keeps them shopping with you. Do the right thing: join YLGG! 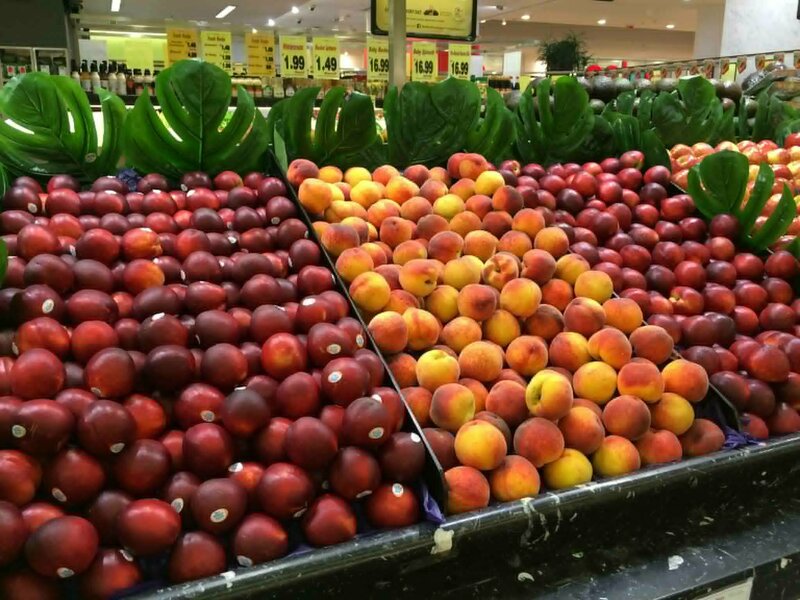 As a grower, you are the source of all the fresh produce that is consumed and loved by the Australian public. 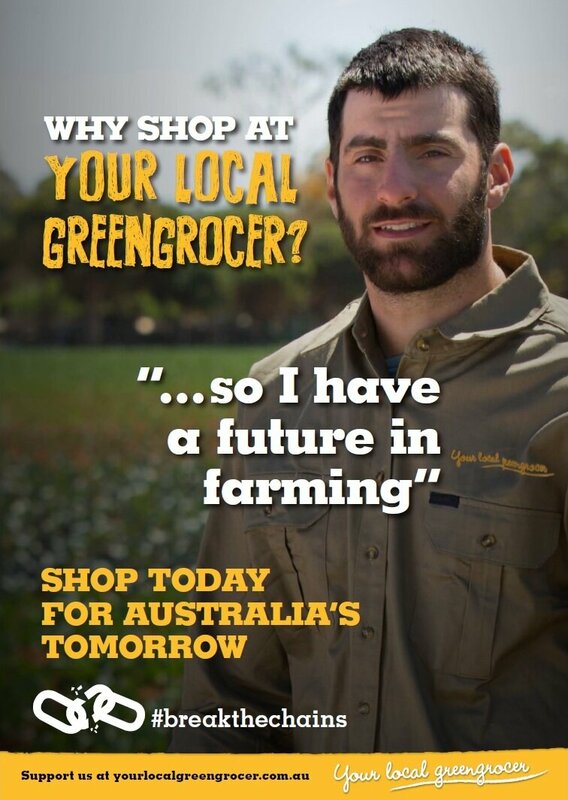 Continuing the support of the fresh produce industry means that the public can continue supporting you by shopping at their local greengrocer. This means that the greengrocers are still shopping at the Central Markets. That means that the wholesalers will have customers, and the need to go back to you for their fresh produce. 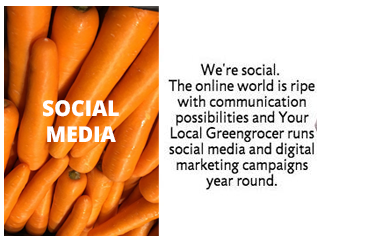 Your Local Greengrocer is a non-for profit cooperative spearheaded by Greengrocers, Wholesalers and Growers like yourself. Your membership funds our campaigns which aim to drive consumers into the retailers, bringing in more business into the supply chain as a whole. Without you, we believe there would be no fresh, fast or fair supply chain in Australia anymore. What else is there in it for me? 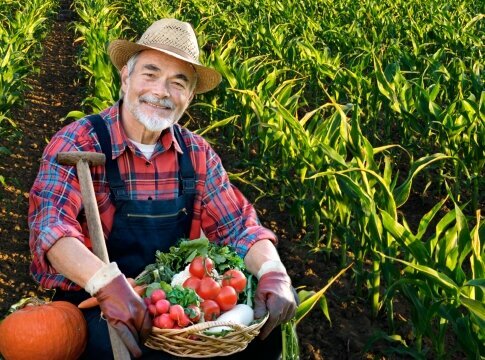 We think that having the survival of the fresh produce industry is a great reason to join the program. But there are other benefits to be enjoyed as a member. 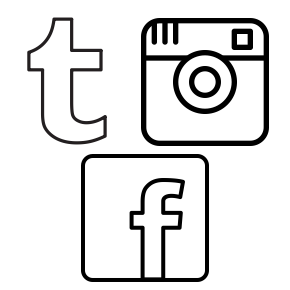 Every member is given a personal page on this website, there you can have customised content, address, pictures, blurb about your store, specials, and more! Furthermore all members are added to our easy to use store finder which can be found at the top of every page. 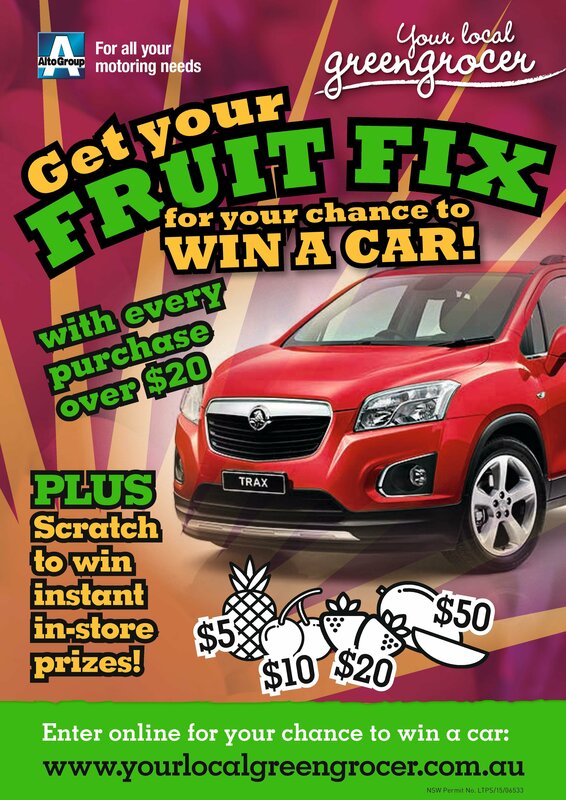 Retail members also get point of sale material such as stickers, posters and more! We also do a feature article on a member every newsletter, resulting in more interest in your shop. Please let us know if there's anything you'd like to add.